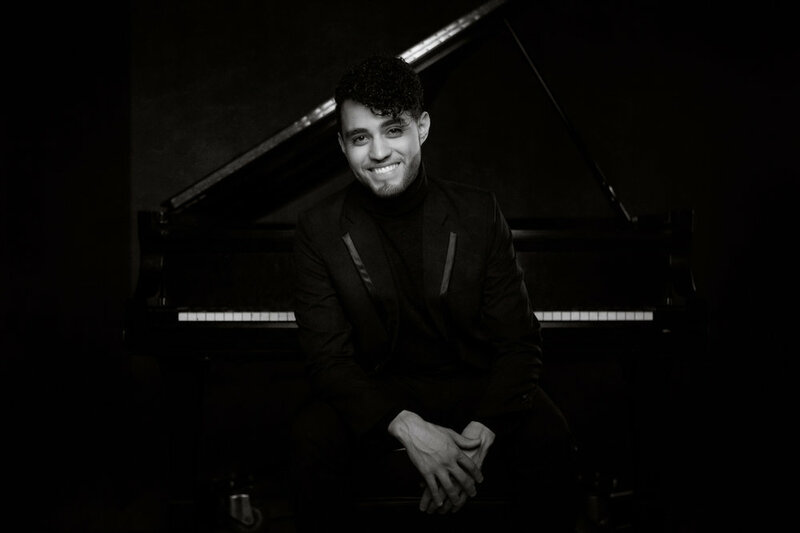 Born in San José, Costa Rica, Daniel started his pianistic career at the School of Music of the University of Costa Rica at the age of 6. He went on to study at the Institute of Superior Arts of Costa Rica, where he was accepted into the Department of Piano under the instructions of Professor Valentina Tumanova. He went on to study at the Intensive Training Pianistic Plan of the Institute of Superior Arts and the National University of Costa Rica, where he studied with Dr. Alexandr Sklioutovski, Dr. Tamara Sklioutovkaia, MM. Ludmila Meltzer and MM. Irina Kaufman Brookes. Currently, Daniel is a student of the University of Minnesota under the instructions of Dr. Alexander Braginsky. Daniel has performed in concerts and competitions across the world, including Carnegie Hall in New York City, the National Theatre of Costa Rica, Melico Salazar Theatre, Arnoldo Herrera Theatre, Juan Santamaria Museum, the University of Costa Rica, the Museum of Russian art in Minneapolis, MN, and many other venues. Daniel has performed as a soloist with the National Symphony Orchestra of Costa Rica under the Direction of MM. Alejandro Gutierrez, with the Camerata Academica Bach of Costa Rica, with the Wiener Residenz Orchester in Austria.